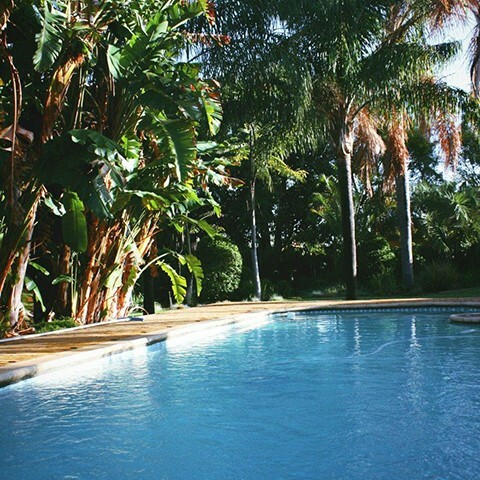 Aan d'Oewer, a three star graded B&B, is set in a lovely garden overlooking the golf course with the spectacular Piekenierskloof Mountains as backdrop. Aan d' Oewer is the ideal home-away-from-home for the visitor to Citrusdal. 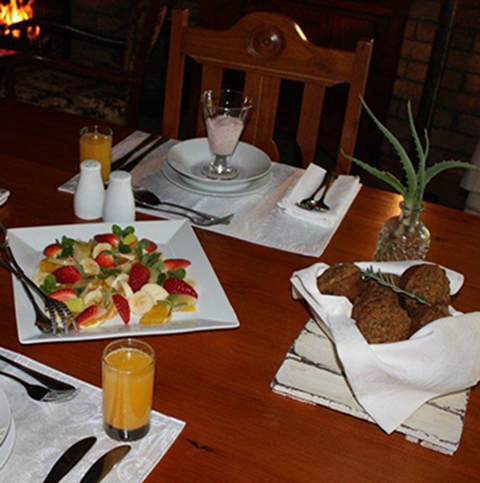 Whether you are here on business or want to explore the Cederberg or West Coast using this guest facility as your base, you will find tranquility, pampered comfort and a delicious breakfast to start your day! Aan d' Oewer has three air-conditioned guest bedrooms - The Iceberg Suite is a spacious room with two single beds and en suite bathroom (shower and toilet) and a private patio overlooking the garden. 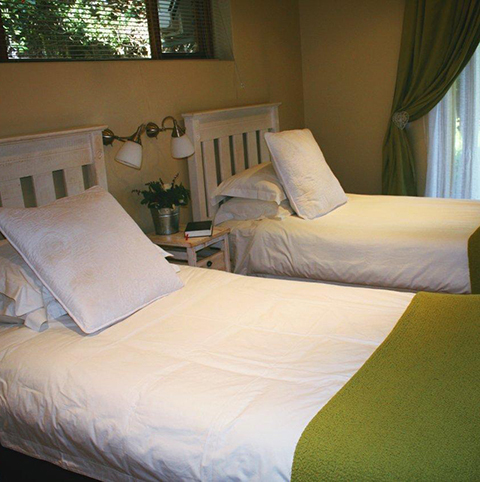 The Plumbago Suite is a cosy smaller room with two single beds and en suite bathroom (shower, bath and toilet ). The Aloe Suite is a comfortable spacious room with a double bed and en suite bathroom (shower and separate toilet). All the rooms have private entrances and guests are invited to relax at the swimming pool or on cold winter days sit at the fire in the dining room. Enjoy a complimentary glass of Ice tea or a hot cup of rooibos tea on arrival. For breakfast guests have a choice between a Continental or Full English breakfast, served either in the dining room or on the pool patio. During breakfast we showcase the fruit and products from our area, like freshly squeezed orange juice, rooibos tea muffins and a selection of rooibos tea . Guests can order picnic baskets to take along on their trips for the day!